Stream macroinvertebrates respond strongly to alteration in the duration and frequency of both high and low flow events, rise rate, flashiness, and magnitude of high flow events. Using the Ecological Limits of Hydrologic Alteration (ELOHA) framework, flow alteration-ecological relationships were developed for combinations of six flow metrics and seven macroinvertebrate metrics. 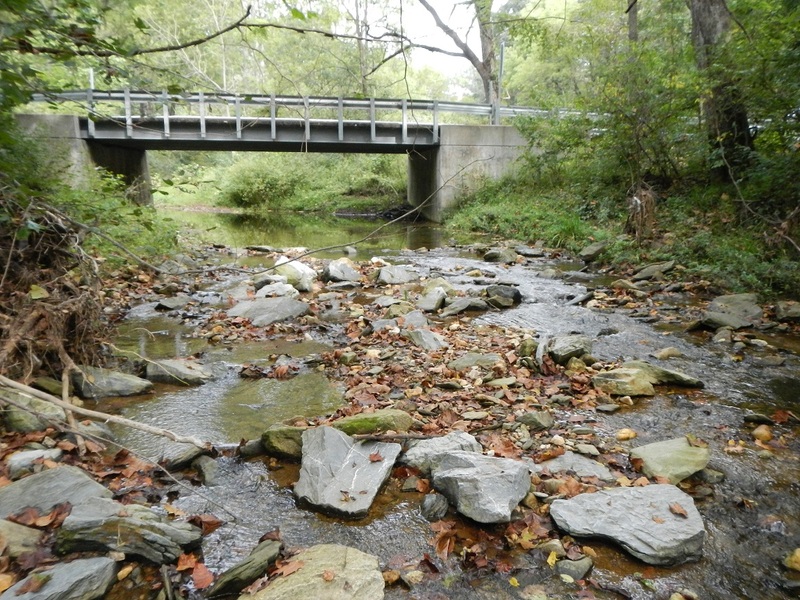 Findings indicate that of the seven macroinvertebrate metrics, percent scrapers, percent clingers, and the Chessie BIBI were most responsive to flow alteration. Degraded habitat and water quality conditions modify and, if strong enough, conceal the flow alteration-ecological relationships. Water quality and habitat improvements can potentially ameliorate the impacts of increased flow alteration. This study was one outcome of the large “Middle Potomac Watershed Assessment: Potomac River Sustainable Flow and Water Resources Analysis” project. The results were published in the Journal of Freshwater Biology (article available upon request). Learn more about the ELOHA framework from The Nature Conservancy.